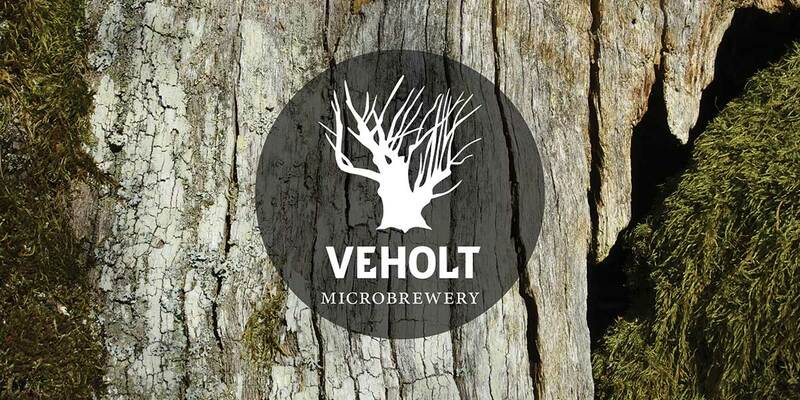 Veholt BrewhouseThe name "Veholt" is first time mentioned in 1401. The original name was "Viduholtar", meaning "Grove". From 1770 the farm was home for widows after priests. My grandfather bought this farm in 1853. Our Brewhouse We have redecorated an old farmhouse-the Brewhouse. We have a 409 L brewery from Elite Stainless Fabrications. In addition, we have two conical fermentors from Zhongde, China, one 500 L and one 850 L.